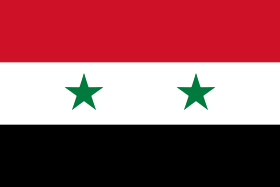 Almost immediately after the beginning of the armed conflict between the Syrian government and the opposition in March 2011 it began the consolidation of many political and military groups in the country and abroad. The aim was to carry out political reforms and the liberalization of public life, while others have called for the immediate overthrow of the regime of Bashar Assad. Syrian internal opposition to dialogue with the government, while foreign insists on overthrowing the regime and has an armed wing. A special place among the groups opposed to the Assad regime occupied regionalist Kurds. Their main goal – to get more political and cultural rights of Syrian Kurds .